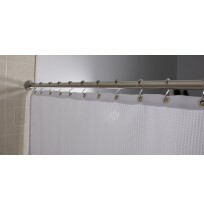 Shower Curtain hooks/rings of all styles and colors. 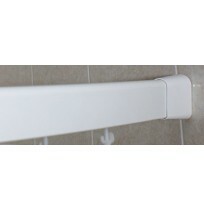 Including chrome, brass and plastic finishes and opend end hooks, double open end hooks and pin style shower curtain rings. 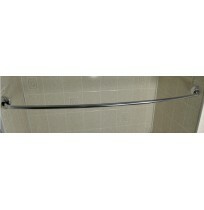 Also various styles and sizes of shower rods including straight and curved shower rods.